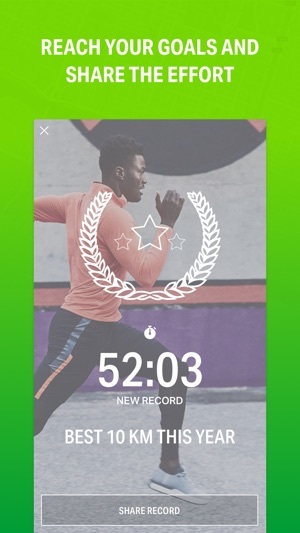 Get the most out of your runs, walks, rides, and other workouts with our top-rated fitness tracking and personal training app. Track your workouts using GPS, analyse your stats, reach your fitness goals, and be part of our global community of millions of fitness enthusiasts and athletes. Download the app now and get motivated to get active! 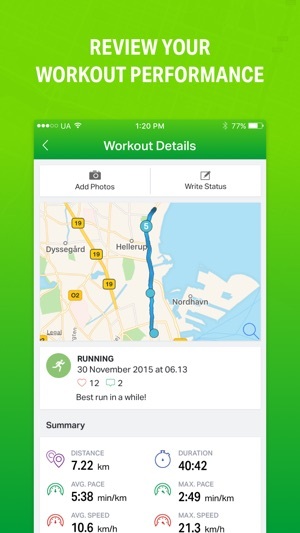 – Share results and workouts on your favourite social networks, e.g. Facebook, Instagram, Twitter, etc. 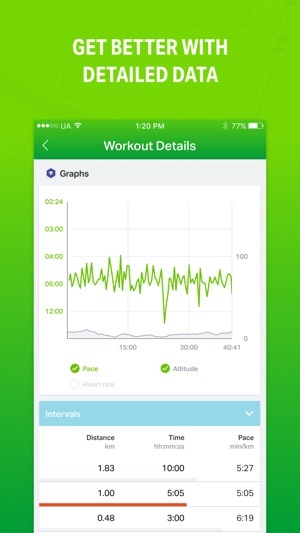 All your data is automatically synced with your Endomondo profile at www.endomondo.com where you can view and analyse all your workouts and manage your account. 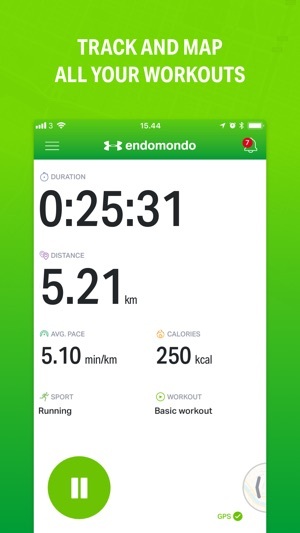 A fitness tracker designed for maximum motivation, Endomondo uses your iPhone’s GPS to precisely record distance, pace and more as you exercise. The app links up with both Apple Watch and the Health app, and it connects you with friends so you can encourage each other. 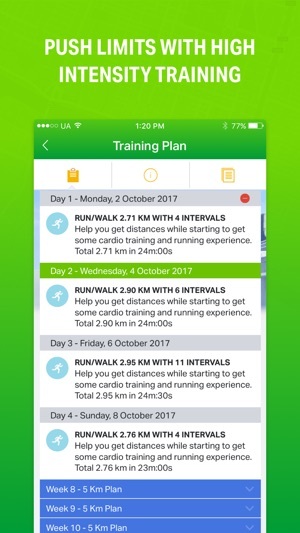 Plus, with a Premium subscription, you can set a running target—5K, 10K or marathon—and Endomondo will coach you with a personal training plan. With support for more than 40 sports (not just the usual walking, running and cycling), it’s a great app for all kinds of workouts. Men der mangler en kritisk funktion til teæningsprogrammerne. At kunne 'melde' sig skadet eller syg og få udsat workouts med er passende interval.